In the current market, it is almost impossible to get a home loan with rates the average consumer can afford. Instead of paying extremely high interest rates and a bigger mortgage payment, homeowners are choosing to stay in their current home but with renovations to make it more suitable for their needs. Another major reason why so many homeowners are contracting builders to renovate their homes is to make those much needed repairs they have been putting off for so long. Quite often those repairs are beyond their capabilities, so a DIY project is totally out of the question. Builders, plumbers, electricians and architects are all in high demand by homeowners looking to make those repairs. With the rising cost of electricity, many homeowners are undergoing renovations to help cut back on the amount of power they are pulling from the grid. 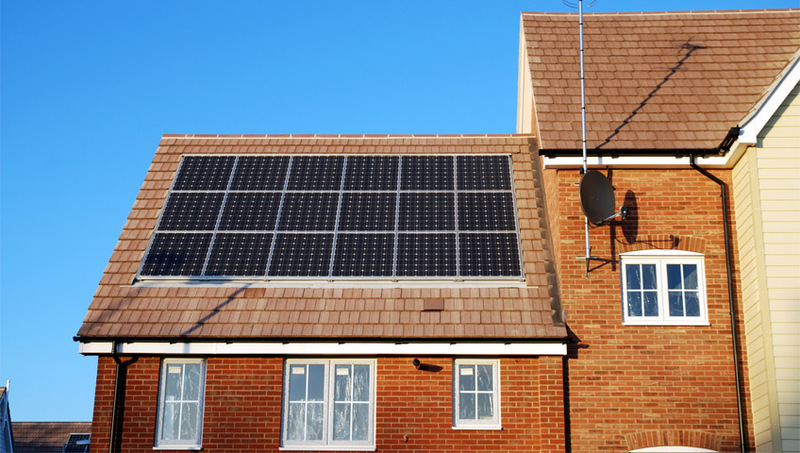 Renovations to improve energy efficiency include everything from the installation of solar panels to re-insulating the home to cut back on what they are spending for climate control. Many homeowners are upgrading their appliances as well to newer models that are Energy Star rated and often these need to be professionally installed. Some homeowners are considering listing their homes for sale and in order to get a higher price, they are making renovations to make the property more desirable. The addition of a pool, garden buildings, granny annexes and even loft conversions can substantially raise the asking price. Some homeowners suddenly realise that they have unused space which could be put to good use. Garages and lofts can easily be converted to anything from a home office to extra living space. Sometimes it is a better option to renovate unused space than to add an outbuilding or a new addition which is why this is one of the top reasons for home renovations. As mentioned above, many times a family simply outgrows the amount of living space they have available to them. If they are unwilling or unable to move to a larger residence, they hire builders to add extra living space to the home they currently own. This could be constructing an outbuilding, renovating a solarium to turn it into a liveable room or even a loft conversion. Finally, some homeowners undergo renovations in order to rent out space for an extra bit of income. Loft and garage conversions are amongst the most called for renovations by those looking to bring in extra money each month. Chances are that if you are a homeowner considering renovating your home, you will fall into one or more of the above categories. Whether you are looking to save money, earn extra money or simply get more enjoyment out of your home, you’ll find builders are well acquainted with current trends in home renovations and will be able to provide the services you need.